In my typography class at Parsons in the spring of 2013, one of our longer-term assignments was to explore different typefaces and experiment with combinations and hierarchy to create an event poster. 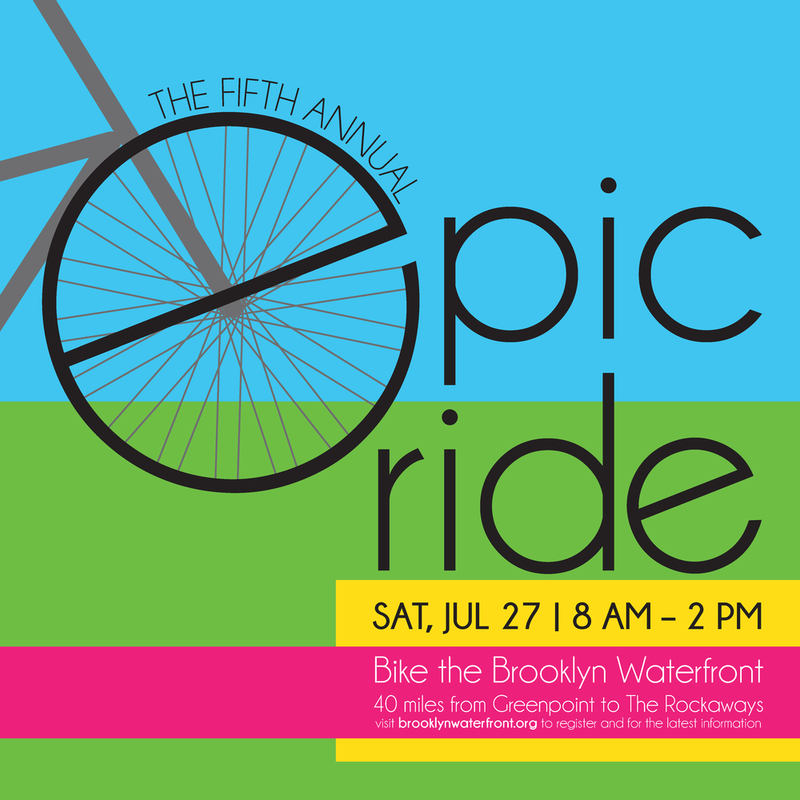 We were critiqued on our typeface choices, kerning, and overall design. 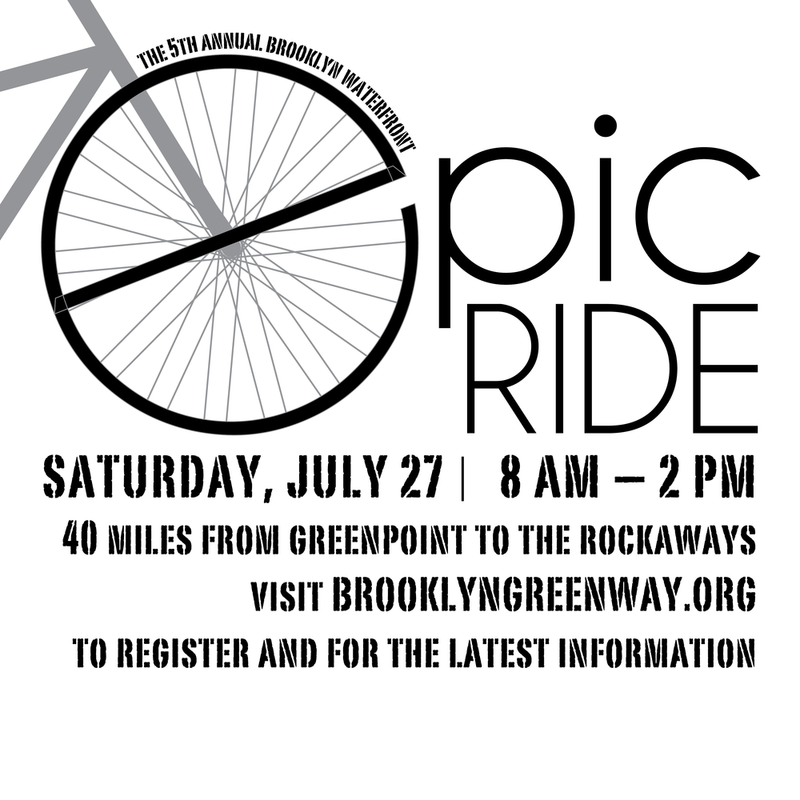 Using Adobe Illustrator, I worked on several iterations of posters for the Brooklyn Greenway Initiative’s Epic Ride.